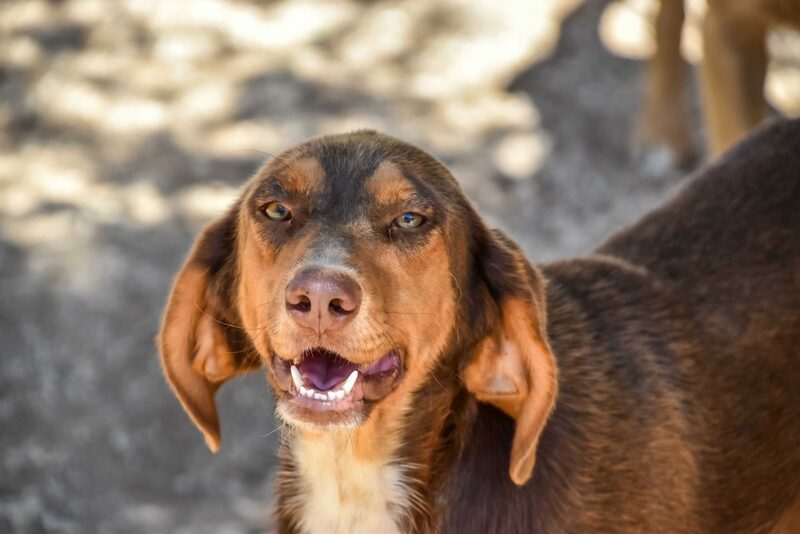 ARK is a coffee and cream coloured boy who is around 1 ½ years old and was found by Italian tourists in the mountains as a puppy and taken to Animal Rescue Kefalonia. ARK is a most attractive boy with lovely big slipper like ears and dreamy chocolate eyes. ARK has a quiet nature and will make a fantastic family pet. He is great with other dogs and enjoys playtime with his kennel friends.